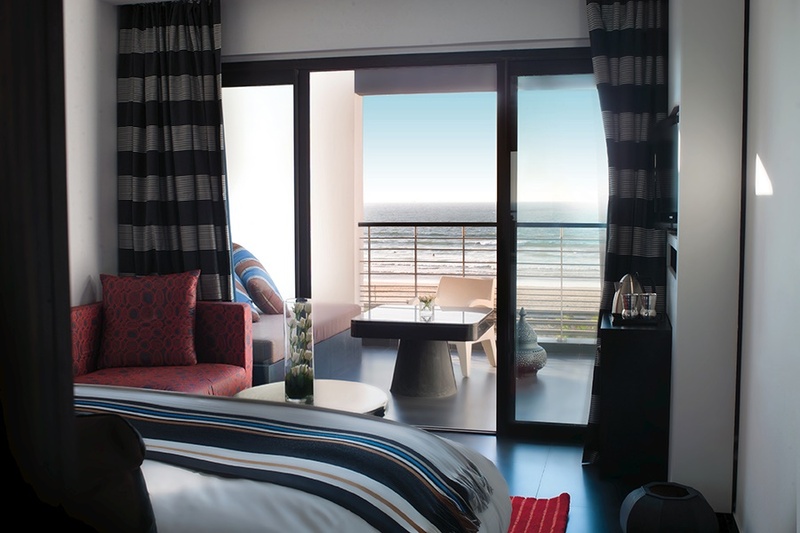 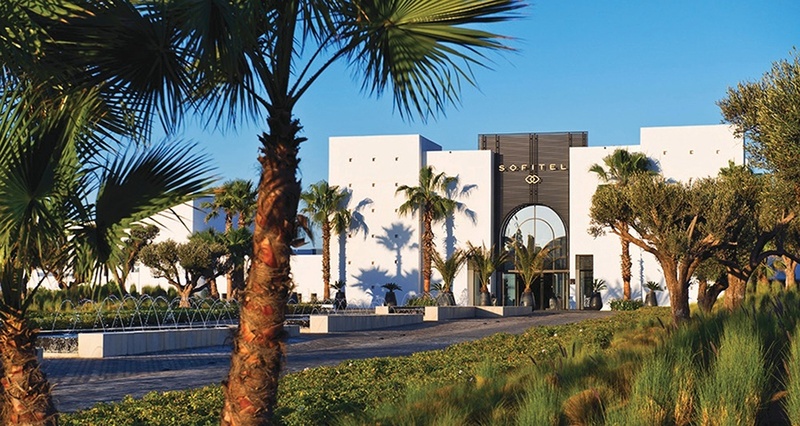 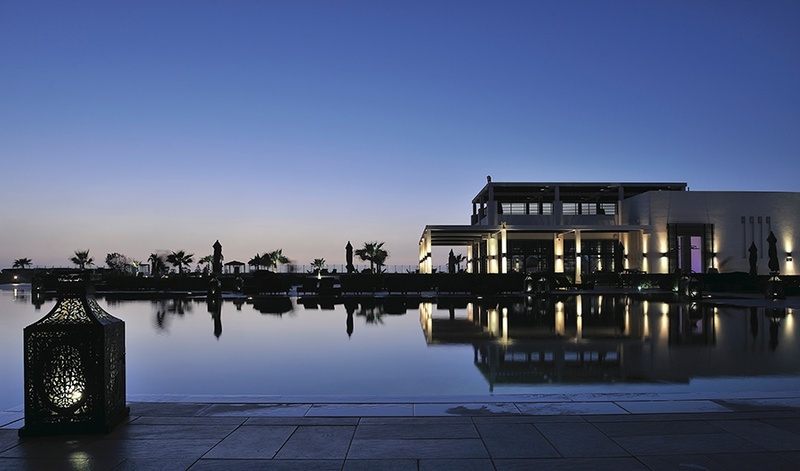 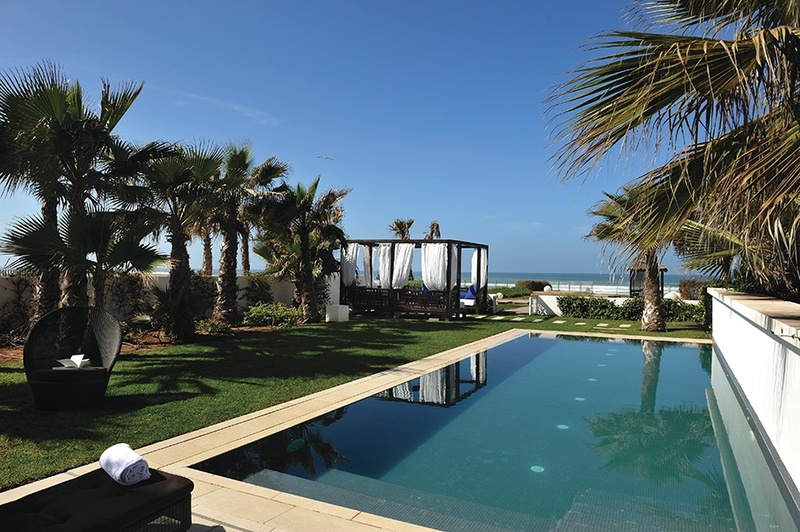 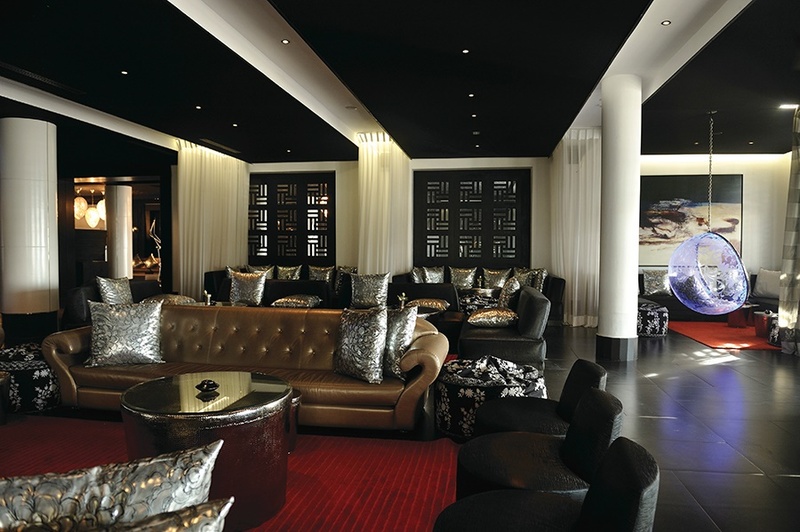 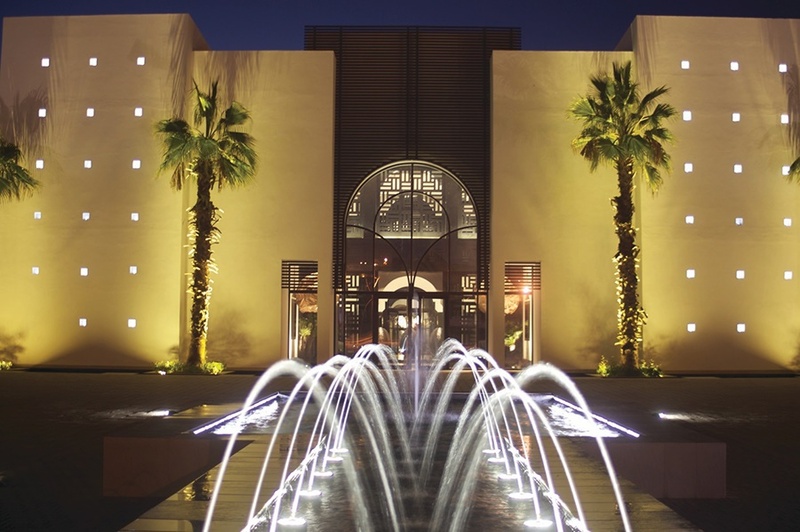 The Sofitel Agadir Thalassa Sea & Spa is part of the luxurious Sofitel group in Morocco. 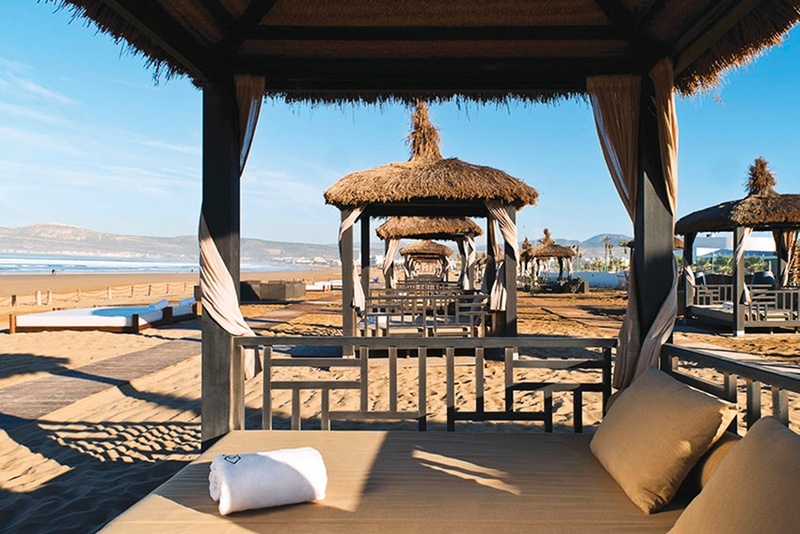 Located beside its own sandy private area of beach (with direct access) facing the Atlantic Ocean, this hotel embodies all that is chic, sophisticated modern about Morocco from the cuisine to the decor. 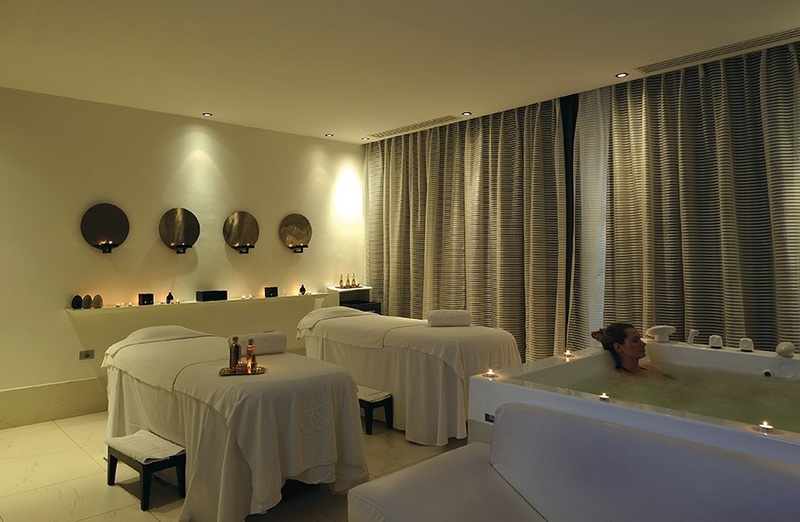 Indulge yourself and relax in the thalassotherapy centre or enjoy the resort of Agadir which is a leisurely walk from this property. 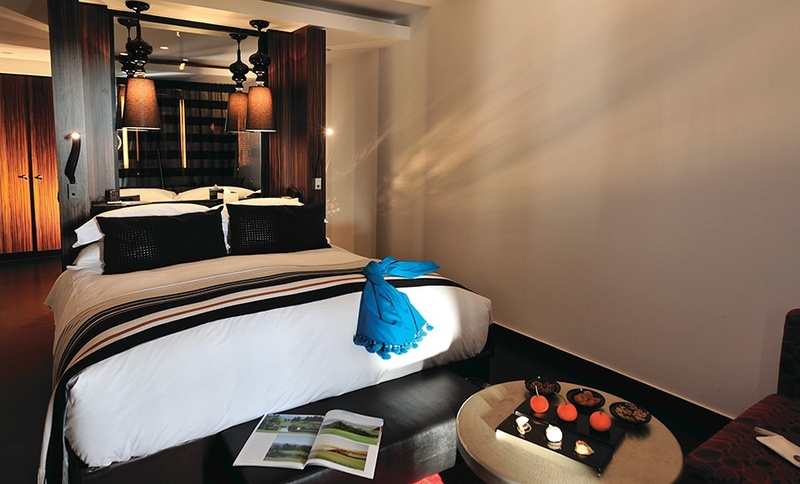 This premium hotel will cater for all your needs and provide a relaxing and memorable holiday.